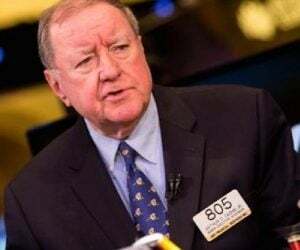 March 31 (King World News) – Egon von Greyerz: One of the Fed’s three main objectives is to maintain stable prices. But they have never achieved that, at least not since 1971. 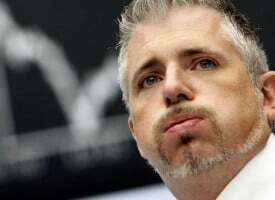 Again, last week the Fed did a volte face (turnaround) because they have a total inability to read the economy. 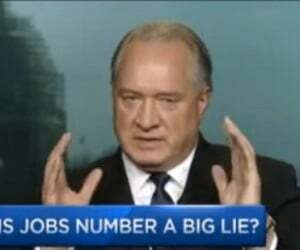 The clueless Fed overslept and realized a few years too late that the US economy was overheating. When the economy was turning down, the Fed started to increase rates and implement QT (quantitative tightening). But now they are panicking and reversing policy again. I discussed the incompetence of the Fed last week on KWN. Below is the Fed’s Incompetence Chart. Some people would use a sophisticated description like an inverted yield curve when the rate goes negative. But that doesn’t tell the real story. The chart shows the 10 year US Treasury minus the Fed Funds rate. This spread has just gone negative, which means that 10 year rates are lower than short term rates. This is interpreted as a high probability that a recession is imminent. Looking at the chart since the late 1980s, it went negative in 1989 before the early 1990s recession. And again in 1998 and 2000 before the economic downturn and the 80% crash of the Nasdaq. It also went negative in 2006 just before the Great Financial Crisis. So long rates being lower than short rates is clearly a good indication of an economic downturn and a stock market crash. This proves that the Fed’s and other central banks’ manipulation of rates creates a false market which seriously distorts economic cycles. If short term rates were determined by the market, the chance of an inverted yield curve would be extremely small as short term rates would fall faster than long term rates when demand for money declines. The graph is clear proof that central banks’ manipulation creates false markets as well as extreme economic peaks and troughs. If the natural laws of supply and demand ruled, the world economy would fare a lot better. 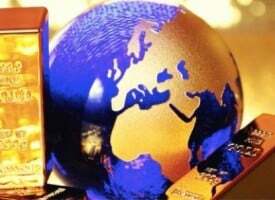 The reason why central banks dislike gold is that it reveals their total failure to achieve the objective of price and currency stability. Since the Fed was created in 1913, the dollar has lost 98.5% in real terms (vs gold). 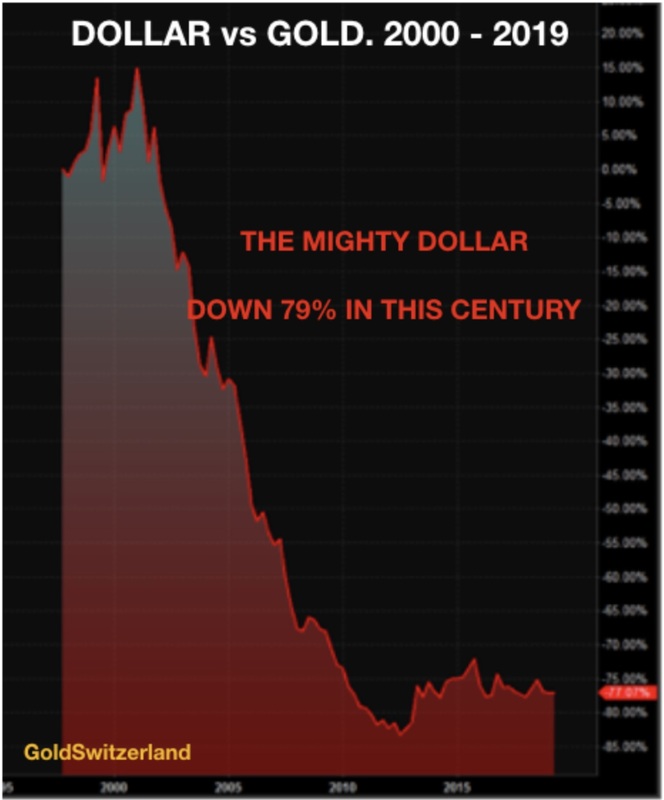 And in this century the dollar has lost 79%. This statement appears on the website of the world’s oldest central bank. You wonder how the bank could have the audacity to make such a statement. In this century alone, the country’s currency has lost 80% in value, and since 1971, the currency lost 99%. Obviously the fall in the currency is measured against gold, which is the only money that has survived intact in history. I am talking about Sweden’s Central Bank, the Riksbank, which was created 351 years ago in 1668. This central bank has clearly failed totally to achieve its objectives just like every single central bank in history. In the early 1600s, silver and gold were in short supply in Sweden due to the high cost of prolonged wars. 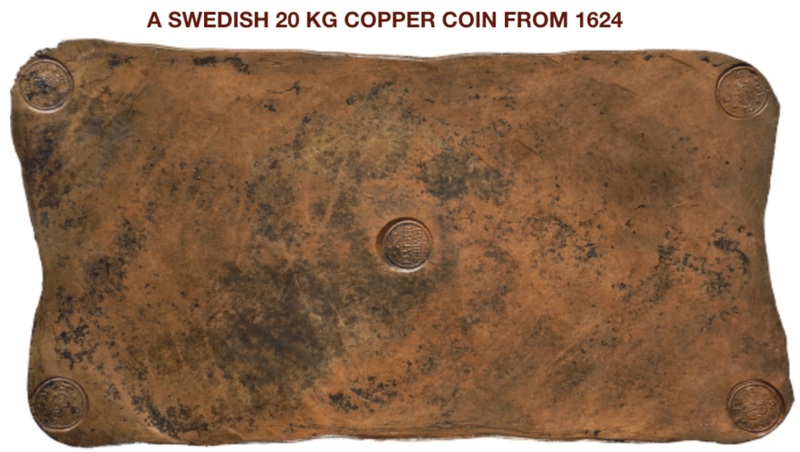 Sweden then introduced copper coins in 1624, as an alternative to gold and silver. Also, Sweden wanted to maintain the price of copper as it was their biggest export. One mine, the Falun Mine, dates back to 1288 and became Stora Kopparberg Mining Company in 1347. This is regarded as the world’s oldest industrial company. During the 17th century the company produced 2/3rd of Europe’s copper consumption and also financed Sweden’s wars. In 1644 Stora started producing big coins to keep the price of copper high. The biggest was 62 cm or 2 foot long and weighed 20kg. Not really a practical coin to keep in your pocket, especially since the value would have been 1/100th of a similar size silver coin. Sweden’s first bank – Stockholm Banco – was founded in 1656. The bank issued credit notes or banknotes to replace the cumbersome copper coins. Sweden thus became the first country in Europe to issue bank notes. Eventually the bank issued too many notes without any tangible backing and went bankrupt. A very similar story to what John Law did in France in the early 1700s, creating a banking and currency collapse as well as the collapse of the Mississippi Company in the US. This happened as the same time as the South Sea Bubble. The Swedish Riksbank was founded from the ruins of Stockholm Banco in 1668. From the beginning Swedish law stated that the Riksbank was to “maintain the domestic coinage at its right and fair value.” And today, 331 years later, the Riksbank states “we ensure that money retains its value.” So after over 300 years of history with the same core objective, the bank has totally failed since losing over 99% of its value and that could hardly be called that “money retains its value! !” With negative interest rates since early 2015, how can the Swedish krona retain its value? 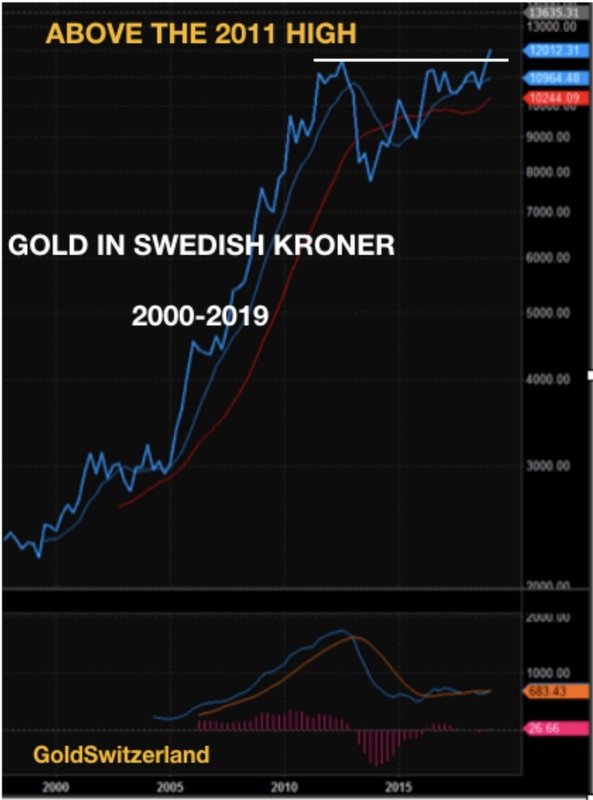 Gold in Swedish kroner reveals it all. It is now at an all-time high. The Riksbank’s policy is not price stability but currency debasement in order to promote exports. This has led to massive inflation in asset prices, with a major bubble in property values and also in stocks. If we go to Norway’s Central Bank – Norges Bank – their primary objective is “price stability by means of monetary policy” and “to keep inflation low and stable.” Well, anyone who goes to Norway will find the country very expensive and also the property market is a massive bubble. 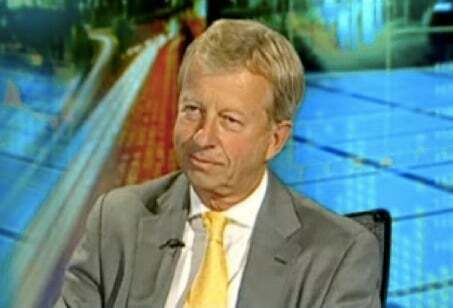 Norway has no understanding of a stable currency, and how can they since they no longer have any gold reserves. Well, they actually hold 7 gold bars!! They sold the last 37 tonnes back in 2004. No wonder gold in Norwegian kroner is at a record high. Against gold, the Norwegian krone has lost 80% since 2000 and 98% since 1971. Is that what is called price stability when a currency has lost 80% in the last 18 years. The readers of my writings all know what it means. It means that the Norwegian krone together with most currencies will lose at least 99% from here in the next few years. But virtually no one in Norway buys gold. They follow the lead of their central bank and have zero investment in gold. Imagine the wealth destruction that the Norwegians will experience in coming years. They can just check with Argentina or Venezuela to see what will happen. But they won’t. 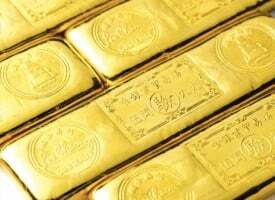 Fed To Revalue Gold To $14,000? Clearly the Fed and other central banks are aware of this. This is why we could see an attempt by the Fed to substantially devalue the dollar by, say, 90% and back it or tie it to gold and maybe also oil. That would give gold a value of around $14,000. They could do this combined with Special Drawing rights or a new Cryptodollar. They will thus try to make the market believe that the new currency is the solution to the US debt problem. But the effect of such a soft reset would be short lived. First, China and Russia wouldn’t accept it and they would also require the US to prove that they actually hold 8,000 tonnes of physical gold. 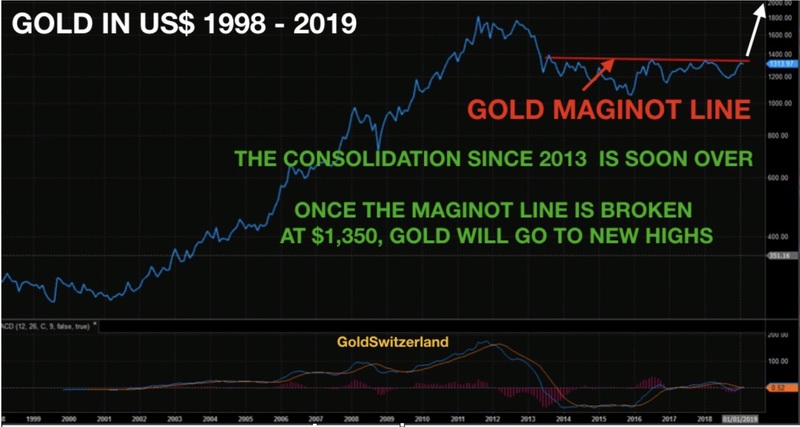 Since the US doesn’t have more than a fraction of that gold in physical form, there will be panic in financial markets. The new Cryptodollar would crash leading to hyperinflation. 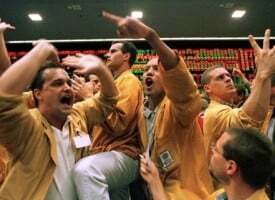 Gold and silver would surge, creating panic in the precious metals markets as it would be impossible to get hold of physical at virtually any price. 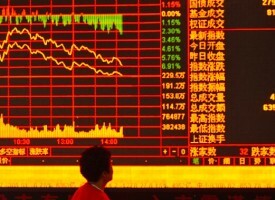 Eventually we will see the start of the Greatest Financial Crisis in history. 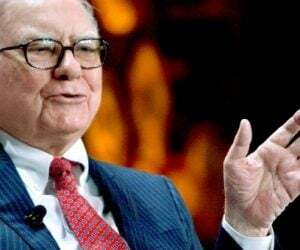 As I have outlined many times, a currency crash and debt collapse is absolutely guaranteed. It is only a question of when…For those who would like to read more of Egon von Greyerz’s fantastic articles CLICK HERE. 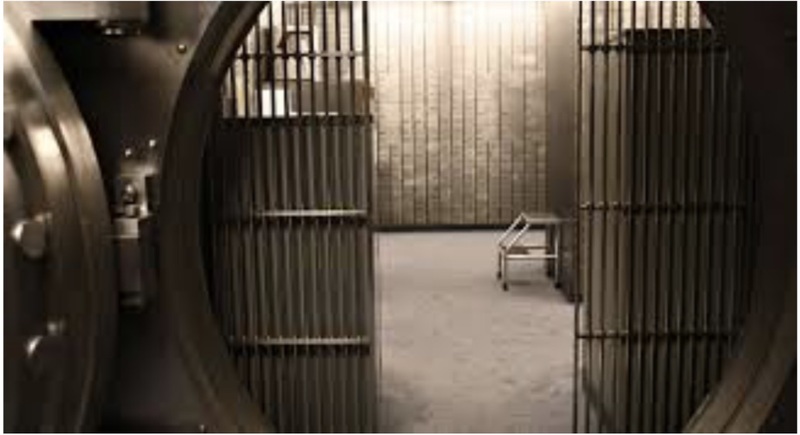 ***Also just released: Whistleblower Andrew Maguire – Deutsche Bank Has Been Accumulating Physical Gold & Silver For 18 Months CLICK HERE TO READ.